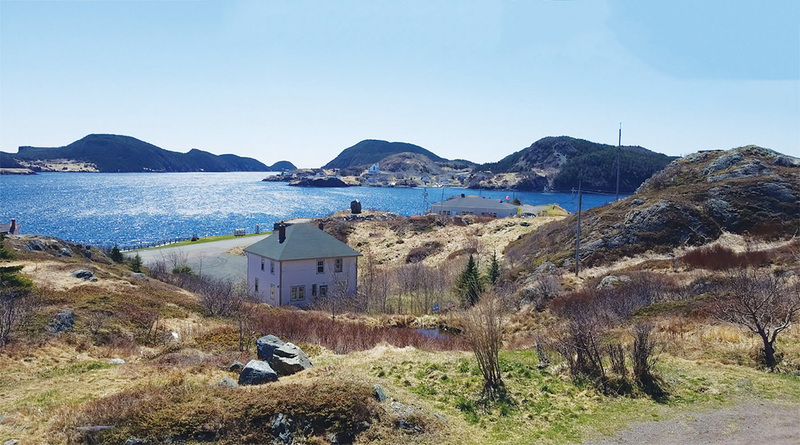 The movers and shakers of the music world will descend upon the Burin Peninsula this fall. 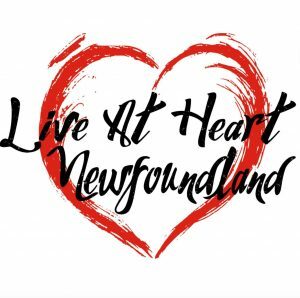 From October 10-13, Burin, Marystown and Grand Bank will play host to Live At Heart Newfoundland. 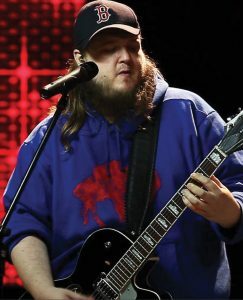 The global music business conference is the sister company to the highly successful Live At Heart out of Orebro, Sweden. The four day industry conference features a slew of workshops, panels and networking opportunities for budding artists and those with designs to make a mark on the music industry. Panelists and special guests for the conference read like a who’s who of the music world. There’s Grammy winning producer Jeff Bova, who has worked alongside the likes of Celine Dion, Eric Clapton, Iron Maiden and Billy Joel, business development executive Robert Singerman, who represented the likes of R.E.M., James Brown and Bad Brains, Peter Åstedt senior advisor of Sweden’s Live At Heart, head booker of Rockin’ In Rio Artur Peixoto and established industry veteran Kyria Kilakos. All bring something unique to the table, a once in a lifetime meeting of the minds that will prove invaluable to rising artisans.